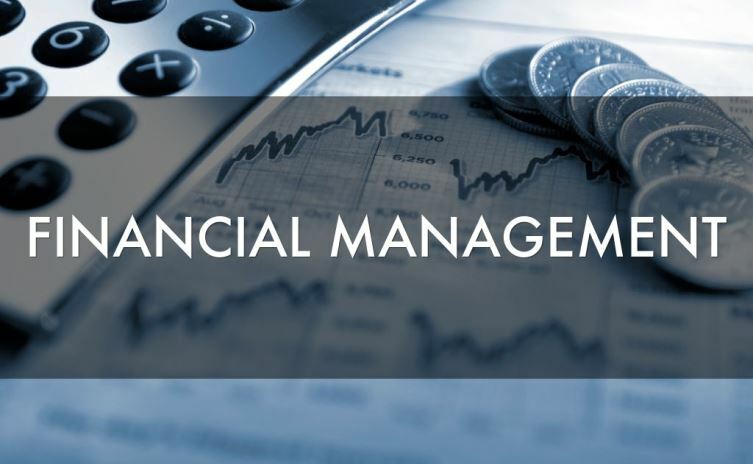 What is financial management and why it is Important? Why do we work? Why do we go daily to work and that too for years? Some people love their work and they enjoy what they do and that’s a good thing. But as per my understanding, every one goes to work for there livelihood, because we want to earn and generate wealth over long term. People want to create wealth, want to buy home and car, they want to go for vacations, they want to accumulate millions in 10 or 20 years. People give 100% time to there work, but not even 1% for the motive behind the hard work they put, which is to generate long term wealth, for buying home, children education. I have seen people who earn well, but fail to invest it properly, in fact in a wrong way, and hence they loose on that. Whats the use of working so hard if you cant invest it properly to achieve you goals, Is there any use of your working for so many years, and after all we work for money, and if we cant manage that money or don’t take some serious time to manage it, I personally consider it as waste. One of my friend has taken a ULIP policy to save tax without knowing what it is. The insurance he gets on that ULIP is 1.25 lacs with yearly premium of 25,000 with health insurance premium of 4.5k. he didn’t pay any attention to what he is buying, Does he really need it, how is it going to be beneficial to him. One of my other friend took a Endowment policy with insurance of 10 lacs for 15 years with premium of around 90,000, when i asked her, how many financial dependents she had, she was clueless and when I cleared what i am asking she said, “No one”. People don’t take any interest in knowing/learning/asking about financial instruments from anyone and take idiotic decisions, loosing there hard earned money. It does not take 1 hr / week or 4 hrs/month or 1 day / year to take fair decision (if not best) regarding your finances. If people start giving 1% time to there investments and finances and 99% to there work compared to 100% time to work, they can do much better. A person earning 20,000 per month can generate more wealth than a person earning 50,000/month, with better investment technique. What do you think is the biggest reason for people in India for not taking financial planning serious? I must say that I’m one lucky person to have learnt about Personal Finance at the age of 22 and before joining job. 😀 Thanks to JagoInvestor, your books (i bought on kindle) and some other blogs, that I can now say that I’m a savvy investor. Yes. Financial management is very important like other things in life. Some people never realize it and some realize late and some realize it early at the right time. People who realized at the right time are the one who will have tension free life without much financial clutter in life. Thanks for comment Chetan ! True ! .. thanks for sharing your views on this ! Bcoz of lack of awareness about financial instruments.. Thanks , good to see that you realised its importance . What do you think about people who do not realise this , what is the reason for it ?